Made from recycled fishing nets! 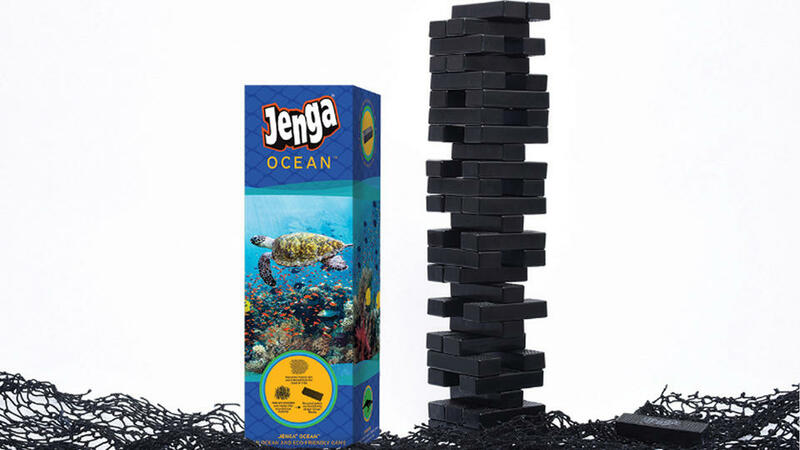 Jenga® Ocean™ helps reduce plastic pollution from discarded fishing nets and protect sea life and marine ecosystems. Look cool, keep warm, and celebrate all things ocean! 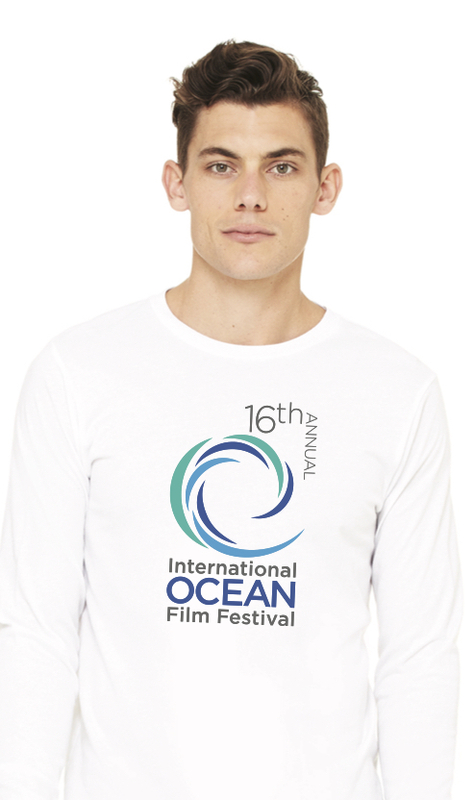 Sport one of these awesome long sleeve t-shirts and show your love for the ocean and the International Ocean Film Festival (IOFF). Order your shirt below! Special thanks to our friends at San Franpsycho for their expert screenprinting and their ongoing support of the IOFF!